Hans Cornehl is an Entrepreneur and Angel Investor and the Founder of VYPS! 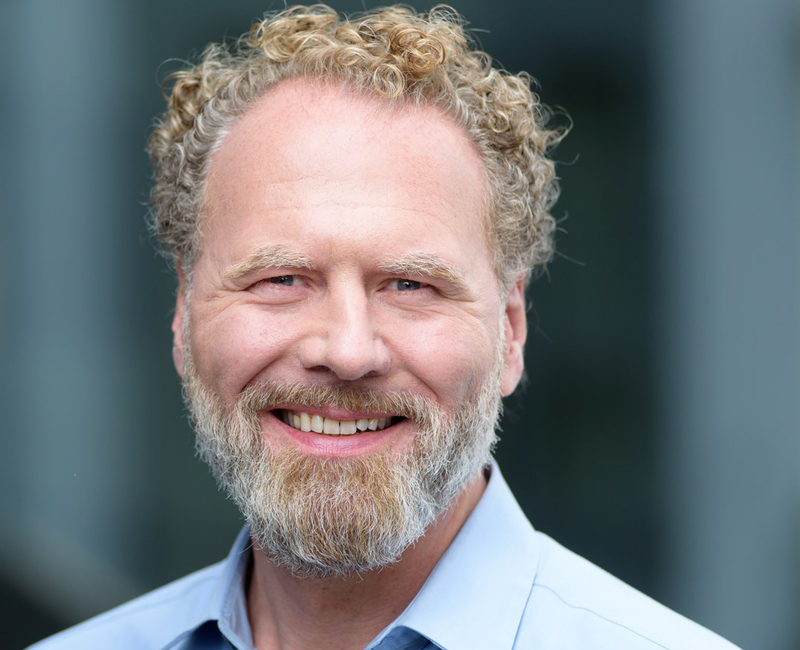 Hans has more than 20 years of experience in the digital ecosystem: He currently focusses on building his new venture VYPS! – an innovator for charity funding. At the same time, he is actively involved as angel investor in various startups. Before that: 14 years as CEO and CFO of Tipp24 (ZEAL), four years with early stage vc Earlybird investing in companies of first digital generation and two years with Mckinsey & Company, specialized on startup and growth topics. Also, Hans performed a successful turn-around of a healthcare business owned by his family. He studied Chemistry and holds a PhD in natural sciences.